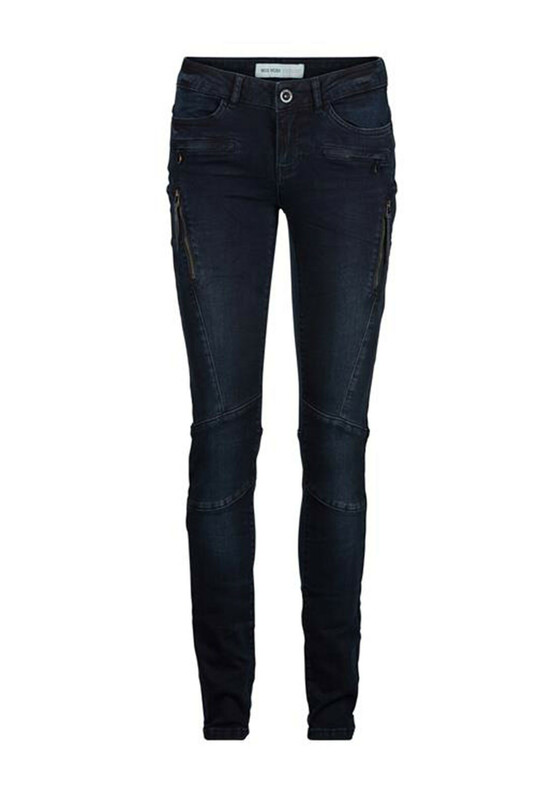 We just love the Yoga biker jeans from Mos Mosh with their slim fit, high rise and cool decorative zip panels. 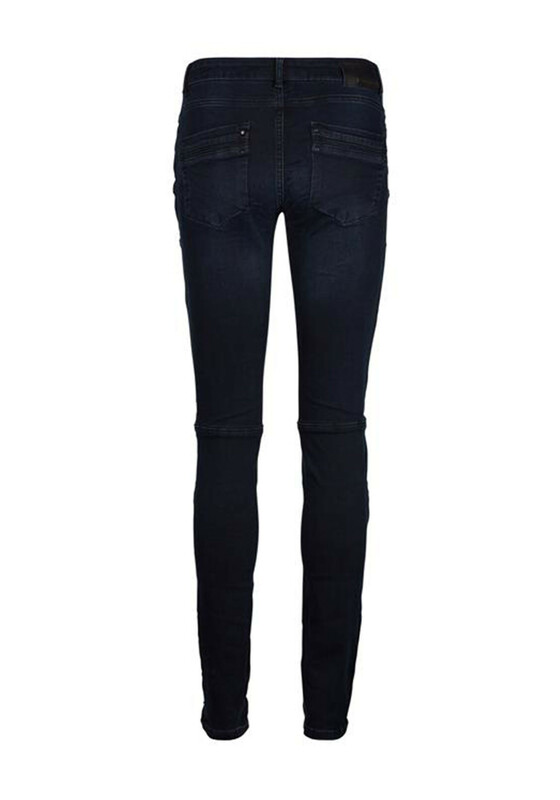 Styled with stitching detail throughout which gives them an edgy worm look feel. 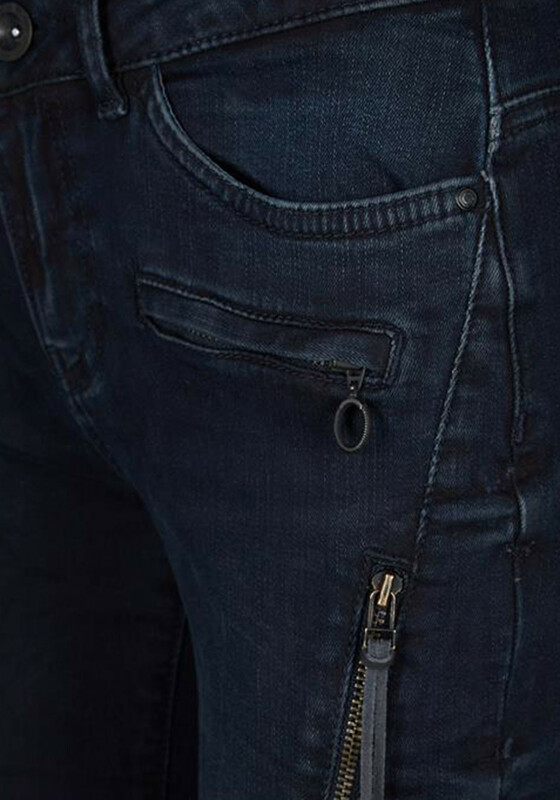 This super cool pair are finished with the classic front and back pockets, belt loops and have a zip and button front fastening.